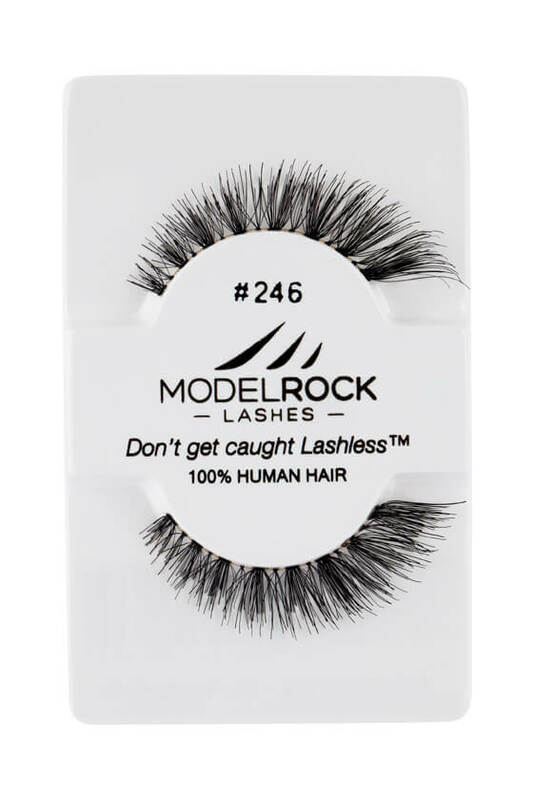 MODELROCK Lashes Kit Ready #246 are a mid length style lash that are suitable for either Bridal or everyday natural lash looks. Has a stunning outer corner flick! 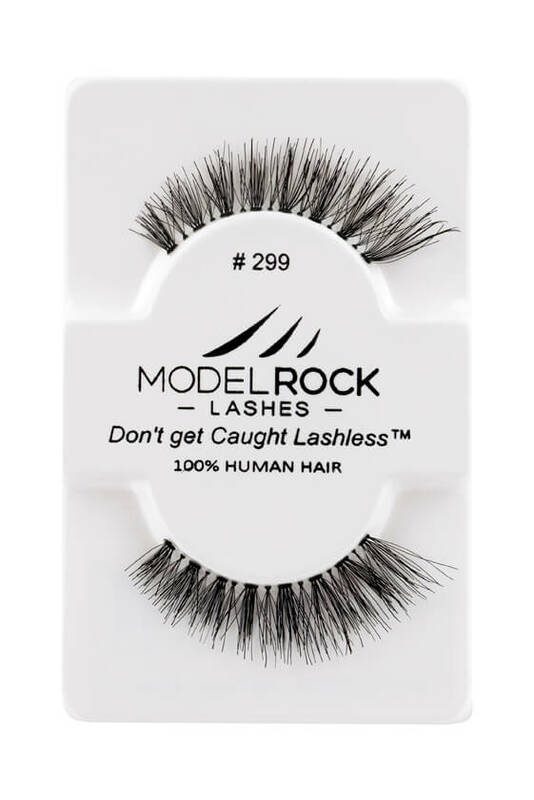 MODELROCK Lashes Kit Ready #262 lashes are hand-made with 100% natural human hair and is perfect for Red carpet events and is also an absolute gorgeous bridal style lash. 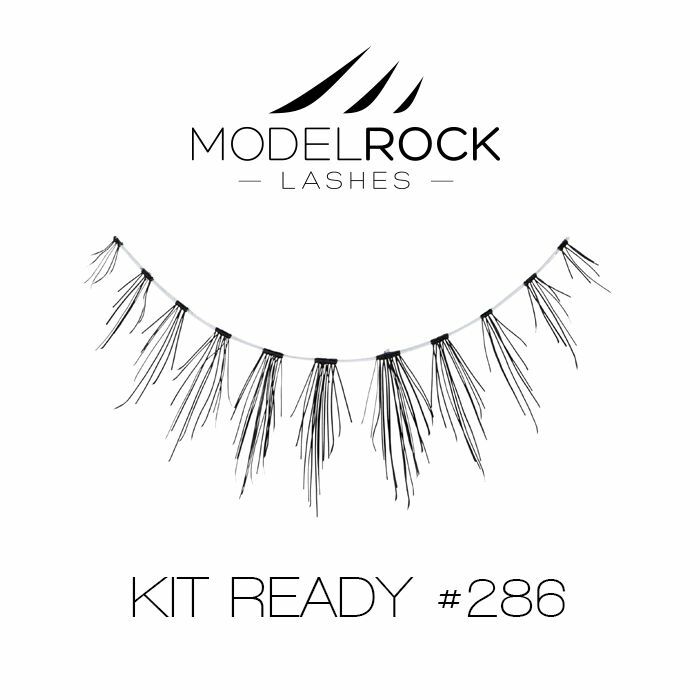 MODELROCK Lashes Kit Ready #266 natural lash style proved so popular design with its natural looking messy fringe that you can now buy it as a kit ready lash, available in single units and ready for you to show the world just how fashionable you can be! Add depth and dimension to your eyes with slight outward flair for natural yet seductive effect. 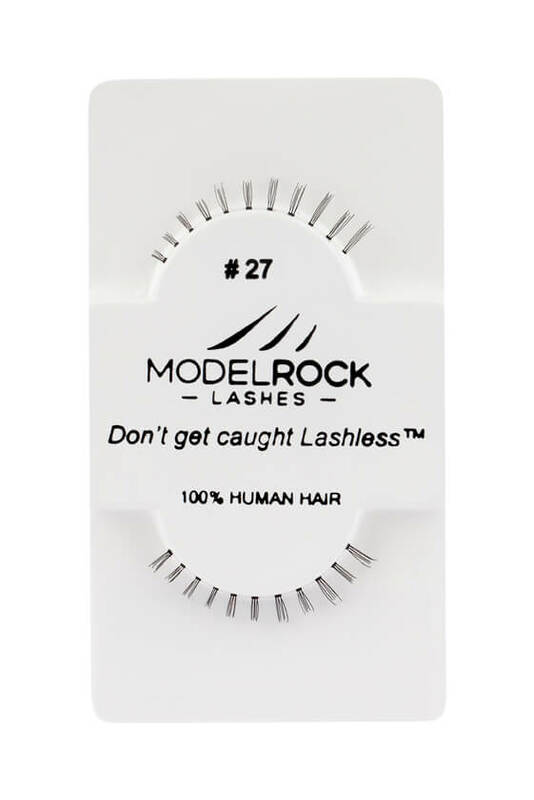 MODELROCK LASHES Kit Ready #27 Underlash are 100% human hair hand-made under lashes, a perfect lash style to have for your Professional kit! Style is comparable to Red Cherry 27 Lashes. 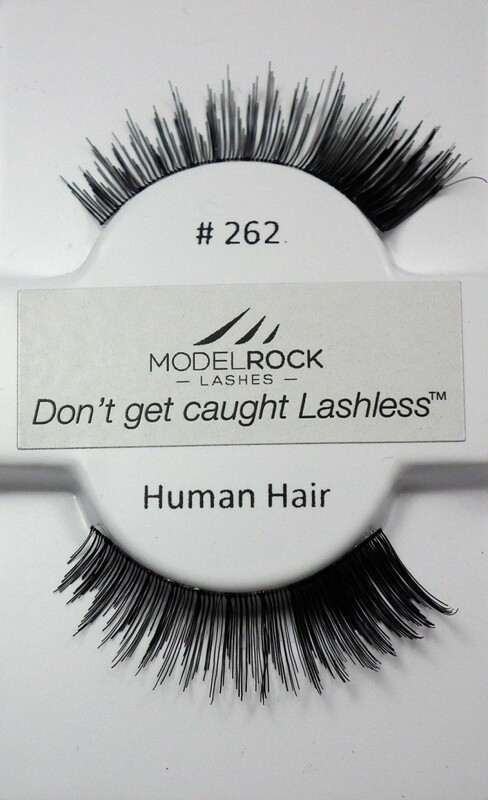 MODELROCK Lashes Kit Ready #271 are hand-made with 100% natural human hair. This demi wispies style falsies have flirty fringes that create an unstructured, unforgettable look and are perfect for use with everyday lash looks. 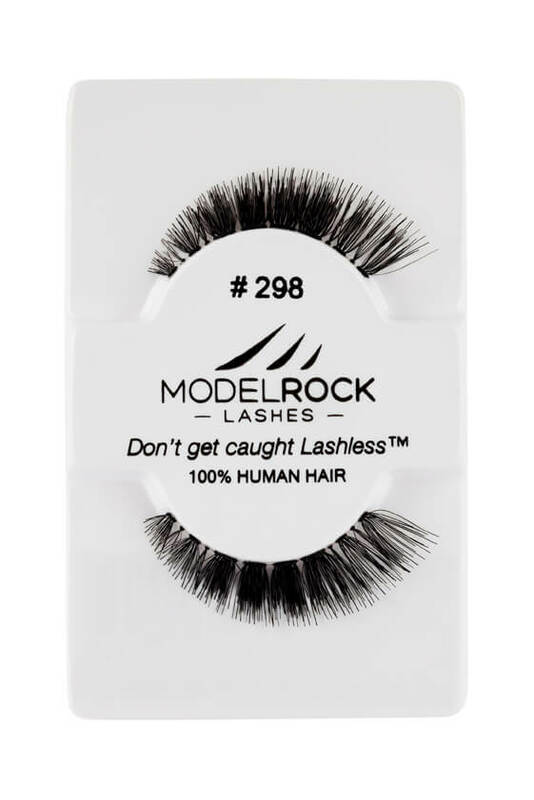 MODELROCK Lashes Kit Ready #286 are a mid length style lash that are suitable for either Bridal or everyday natural lash looks. 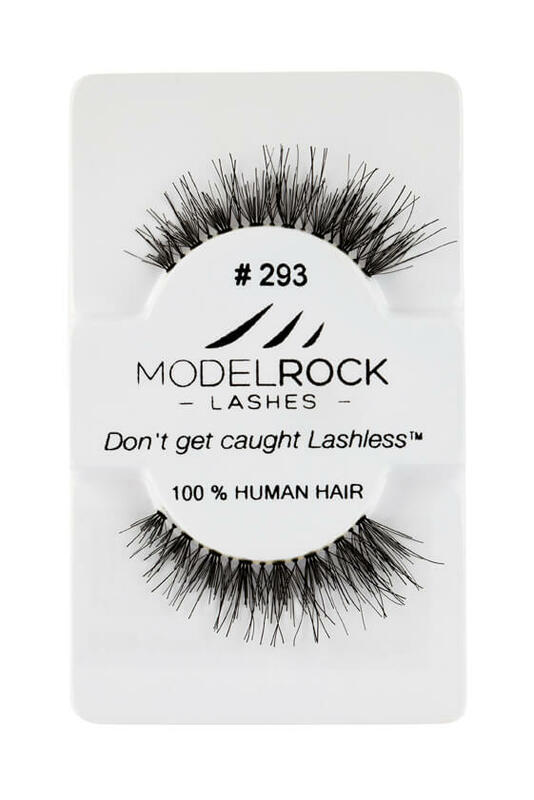 MODELROCK Lashes Kit Ready #291 are the perfect everyday lash style for smaller eye types. These soft human hair false eyelashes features longer midpoint for accentuated look to create effortless beauty with or without makeup. 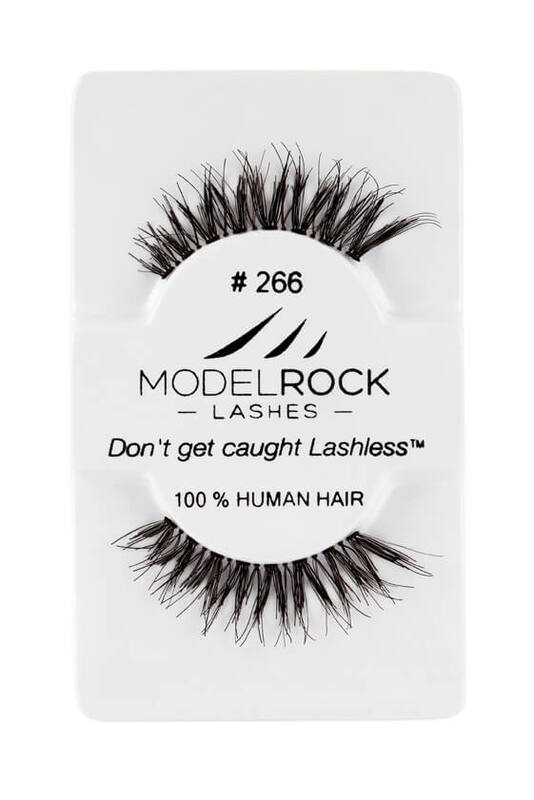 MODELROCK Lashes Kit Ready #292 are made from 100% human hair and are a beautiful feathery lightweight style which look totally amazing and natural on the eyes. 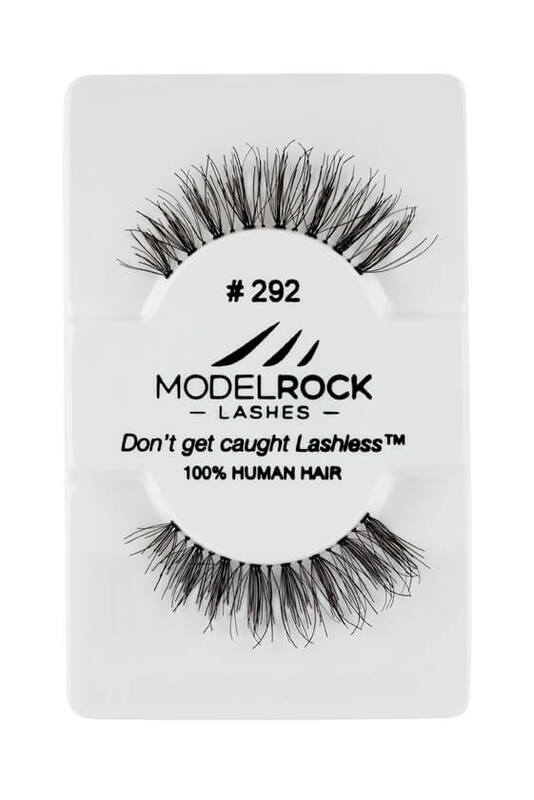 MODELROCK Lashes Kit Ready #293 are 100% human hair hand-made wispy-style lashes with feathery criss-crossed design. This beautiful lightweight false eyelashes look totally amazing and natural on the eyes perfect for every location. 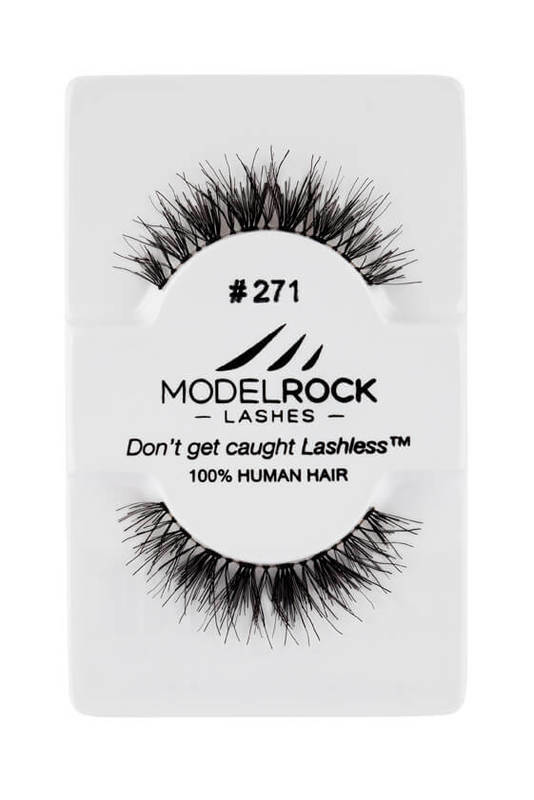 MODELROCK Lashes Kit Ready #294 are wispy-style 100% human hair hand-made lashes with criss-crossed design looking totally amazing and natural on the eyes. 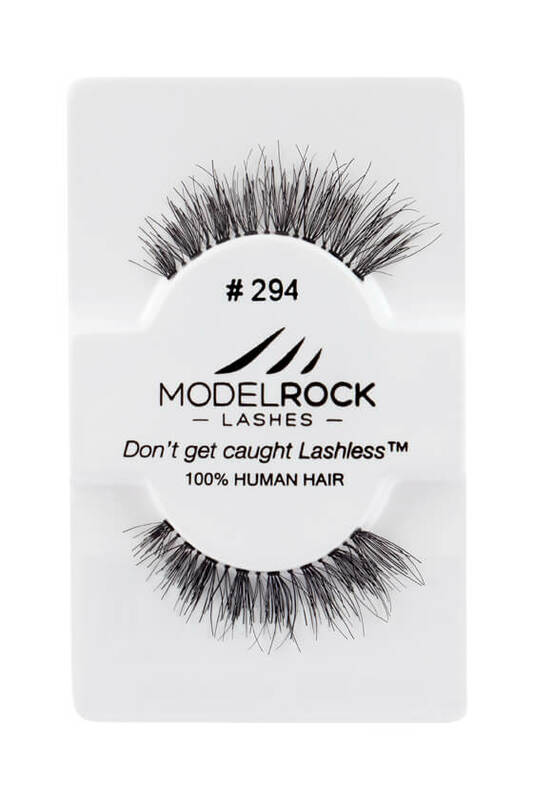 MODELROCK Lashes Kit Ready #298 is a shorter style rich and dense black perfect for wearing as a "BASE" lash then just layer your favorite set of MODELROCK Lashes over the top for an amazing lash look!. MODELROCK Lashes Kit Ready #299 are criss-crossed style lashes perfect for your Professional kit.